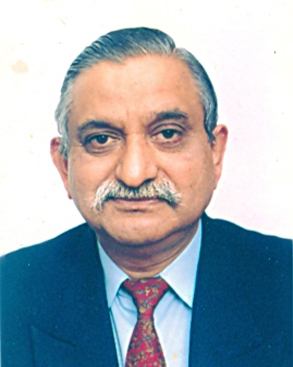 Dr. J N Singh is a Senior IAS Officer of 1983 batch. He is Chief Secretary, Government of Gujarat. He has very rich and varied experience in various Departments of Government of Gujarat and Government of India. He has served largely in Infrastructure & Finance sector including Industrial Infrastructure, Power, Telecom, Information Technology, Highways, Water, etc. He was Additional Chief Secretary, Finance Department, Government of Gujarat in the Years 2014-15 & 2015-16, Jt. Managing Director of GIDC, Member of Gujarat Electricity Board and Managing Director of Sardar Sarovar Narmada Nigam Limited. He was Director (Marketing) of GACL during the period from 22.04.1995 to 01.09.1995. Shri Arvind Agarwal, IAS, aged 58 years, is a very Senior IAS Officer of Government of Gujarat. He has done Post Graduation in Commerce. He has very rich and varied experience of around 33 years and has held distinguished positions in Government of Gujarat viz. District Development Officer and Collector - Bharuch, Labour Commissioner, Industries Commissioner, Additional Chief Secretary, Education, Industries & Mines Departments, Government of Gujarat. He was Managing Director, Gujarat State Financial Corporation Limited, Vice Chairman & Managing Director, Gujarat Industrial Development Corporation (GIDC). 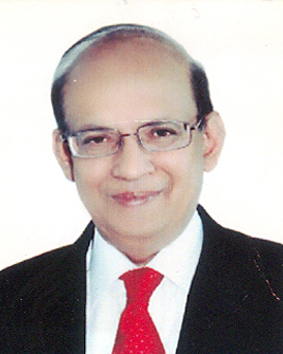 He has rich experience in the field of Finance, Management and Administration. He has authored a Book in Gujarati viz. "Panchayat Parichay". He was awarded as "Best Collector" during his posting in Bharuch. 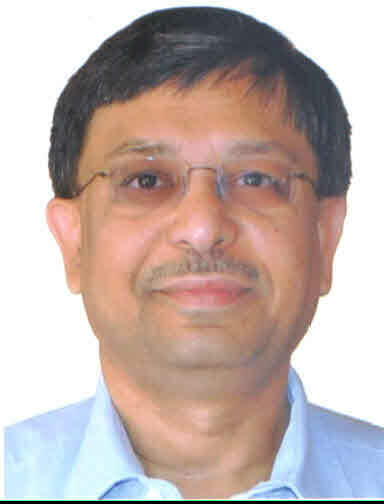 Presently, he is Additional Chief Secretary, Forest & Environment Department and holding the charge of Finance Department, Government of Gujarat. 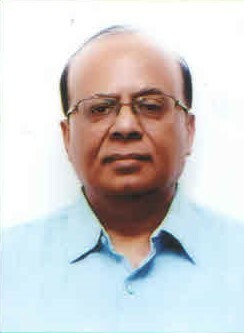 Shri M K Das is a Senior IAS Officer of 1990 batch. He has done B.Tech (Computer Science) from IIT- Kharagpur. He has done specialization in Revenue administration, Urban Management & Civic Issues, Law & Order and Disaster Management. He is Principal Secretary, Industries & Mines Department, Government of Gujarat. He is also Chairman of Gujarat Industrial Investment Corporation Limited (GIIC). He has very rich and varied experience in different capacities viz. District Development Officer, Junagadh; District Collector, Porbandar, Palanpur & Surat; Deputy Municipal Commissioner, Ahmedabad; Municipal Commissioner, Surat & Vadodara; District (J&K Affairs), Home Ministry, Government of India; Principal Secretary, Food, Civil Supplies & Consumer Affairs Dept. He is Director on the Board of Gujarat Mineral Development Corporation Ltd., Dahej Sez Ltd., Dholera International Airport Co.Ltd. Shri J. N. Godbole is having 37 years of wide experience which includes 5 years in SSI Sector as Production In-charge and 27 years with IDBI in various positions and departments such as Project Financing, Rehabilitation, Business Development etc. For 5 years, he was in Sabah, Malaysia as Advisor for a mega Pulp and Paper/Timber complex ($ 0.7 Billion) and Project Coordinator for mega gas utilization project of USD 1 Billion. He was the Executive Director of IDBI for 6 years during this period, he was Chairman of CDR Empowered Group, which was instrumental in preventing formation of NPA in the Banking Sector. At the time of retirement, he performed the functions of Chairman and Managing Director of IDBI. Dr. Rajiv I. Modi is a Ph. D in Biological Science from the University of Michigan, USA and B.Tech in Chemical Engineering from IIT, Bombay. He is Chairman and Managing Director of Cadila Pharmaceuticals Ltd; Ahmedabad and on the Board of other Cadila Group companies. He has been actively associated with the Gujarat Chamber of Commerce and Industry. Dr. Modi had led a delegation to Japan to promote Vibrant Gujarat Investors meet. He is the Chairman of the Confederation of Indian Industries, National Committee on Pharmaceuticals for the years 2015-16 to 2017-18. He is also Chairman of the Board of Governors of Indian Institute of Technology, Guwahati. Shri Rajiv Lochan Jain, is B. Tech. (Hons.) in Chemical Engineering from IIT, Kharagpur and MBA from the University of New Hampshire, USA. 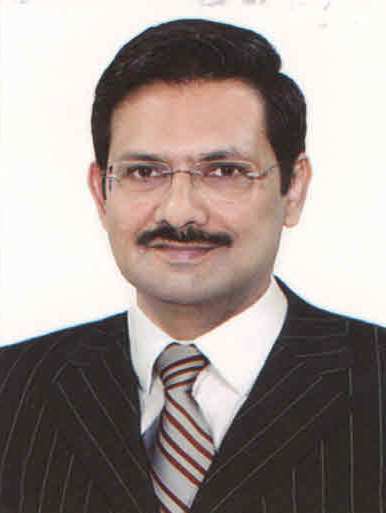 He served as Chief Executive Officer and Managing Director of Akzo Nobel India Limited from April, 2003 to May, 2009. He successfully led the portfolio of reshaping of ICI India Ltd. from a diversified chemical Company to a focused and fastest growing player in the paints business. He was also the Chairman of both ICI's Research Company in India and the joint-venture company of ICI with Orica, Australia. He advises global and local companies on their entry and growth strategies for India and serves as Director on the Board of Tara Jewels Ltd. and Fresenius Kabi Oncology Ltd.
Smt. Vasuben Trivedi is M.A. ; LL.B. and had begun her career as a Professor. From 2002 to 2017, she was Member of Legislative Assembly of Gujarat. She was Minister for State Education, Woman and Child Welfare (Independent Charge), Higher and Technical Education. She acted as a Chairperson of Budgetary Committee of Gujarat Assembly and a Chairperson of Public Undertaking Committee. She has also served significantly as a Chairperson of Gujarat Tourism Corporation. Her contribution in the field of higher education is also notable. She served as Principal and Head of the Department in Bhavan's Shree A.K.Doshi Mahila College, Jamnagar. 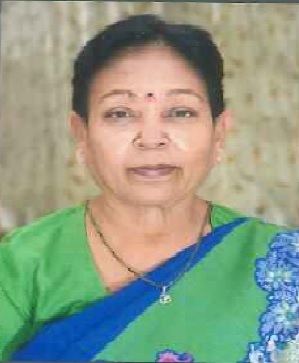 She has also served as a member of academic council of Saurashtra University, Senate member of Saurashtra University and acted as a Dean of Home Science faculty in Saurashtra University, Coordinator of Indira Gandhi National Open University, member of academic council of Bhavanagar University and Senate and Syndicate Member of Ayurved University. She has contributed in the society for women upliftment and empowerment. She has worked and guided for the betterment of society by means of various social and welfare activities by associating with different societal institutions. 1. Registrar and Joint Secretary, Central Information Commission, New Delhi. 2. Director General, Sardar Patel Institute of Public Administration (SPIPA) & Ex.Officio, Secretariat, Government of Gujarat (Administrative Reforms and Training), Gandhinagar, Gujarat. 3.Resident Commissioner, Government of Gujarat, New Delhi. 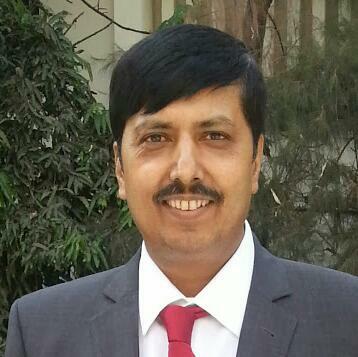 4.Joint Director, Lal Bahadur Shastri National Academy of Administration (LBSNAA). 5.Director General, National Institute of Fashion Technology, New Delhi. 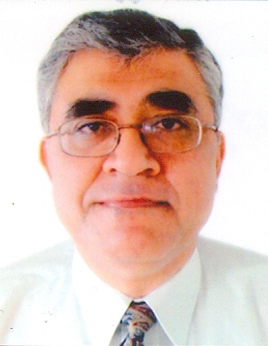 6.Managing Director, Gujarat Mineral Development Corporation Ltd. (GMDC).